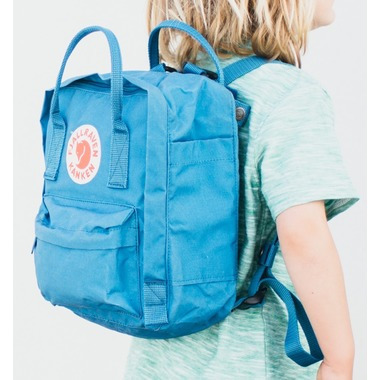 The Kånken Mini is a shrunken version of the classic backpack that is suitable for smaller children and even adults who want to have a small backpack. It is perfect for a change of clothes at kindergarten, a packed lunch for an outing or as a convenient everyday bag for a wallet, water bottle, piece of fruit or the like. The shoulder straps are long and adjustable so they fit both little and big backs. They can be fastened with a button so they are not in the way when they are in their smallest position. 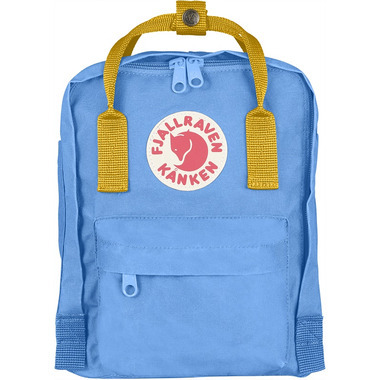 Kånken Mini is made from durable and light Vinylon F fabric that is water and dirt resistant. 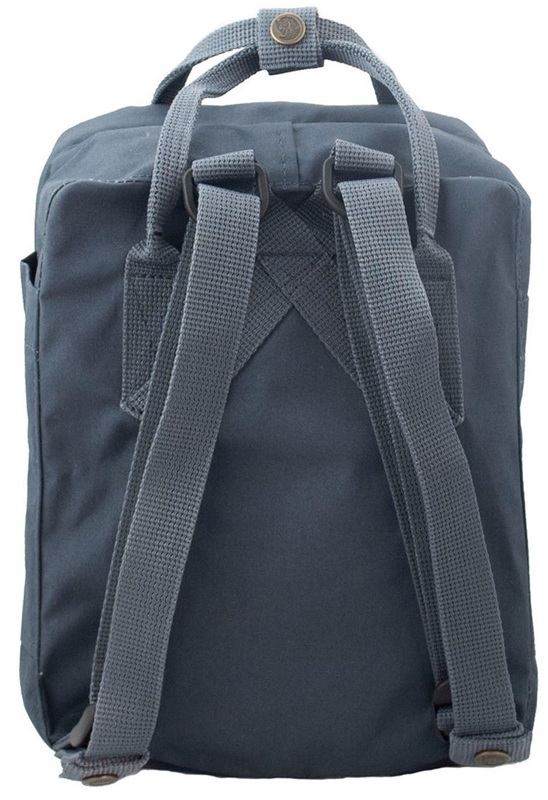 The main compartment has a large zippered opening that makes it easy to pack and unpack. 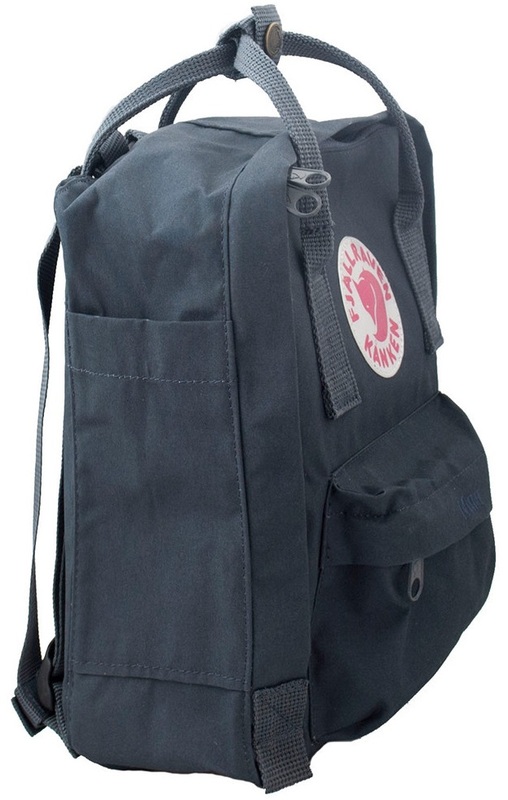 There are two flat side pockets and a front pocket with a zipper.